Nowadays car haulers do a lot of paperwork, one of them is the BOL. A Bill of Lading (BOL) is a document that is related to the auto transport business. Another definition is a legal document issued by the carrier company that will be given by the driver who meets to pick up your vehicle. The Bill of Lading is emitted at the pick-up time, it will serve as a receipt of your vehicle getting picked up and as a contract regarding the transport of your vehicle. As an auto transport company/carrier make sure to check out or inspect the cars, before signing the BOL. The possible damages must be recorded at the time of delivery. As a car hauler or other party, the Bill of Lading will be the single evidence supporting any further discussions and claims related to these damages. Always make sure you check the vehicles accordingly, report all the types of damages so you can increase customer loyalty and your carrier rating. The BOL is an operational process that you’re are going very often and you also need to make sure you don’t lose it and that it gets to the relevant person (customers/receivers), otherwise, you risk having a little bit of hassle. Generally speaking the trend for the paper BOL is starting to transition to a digital BOL, because of technology, eBOL ( Electronic Bill of Lading) solutions is becoming more and more popular. eBOL is a quick tool, that you can use your mobile device like a phone or tablet. At the minimum, you can generate digital BOL, that will produce you a professional looking printed BOL with all the details filled in. The auto transport world is changing rapidly and is going digital as well, like any other business. Imagine that in the near feature every car hauler that wants to stay in business will just go to his customers give them the mobile device, they will sign and that’s it, NO MORE PAPERWORK!!! 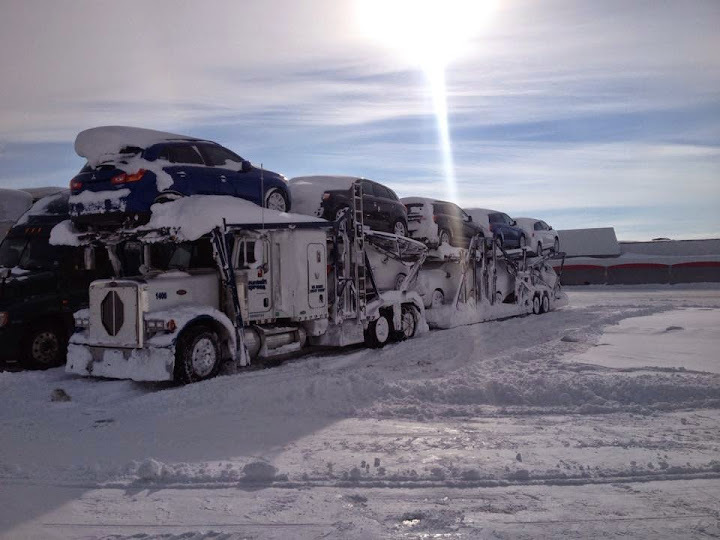 At the end adapting new technology and efficient processes that it brings, will make your car hauler business sustainable, scalable and growing fast. Like it or not, but we still need to transport vehicles and pay our bills, so if you are left and are not performing efficiently you are wasting time and money while allowing your competition to deliver more cars in less time. Feel free to ask any questions or share your knowledge about the BOL and eBOL by leaving a comment, CarShipIO team would be glad to help you or engage in the comments.